This is the age of speed. Everyone wants things to happen in a fraction of a second. The desire of fast movement is possible only in case of online business. We find much material with heavyweights in the field of manufacturing or construction. 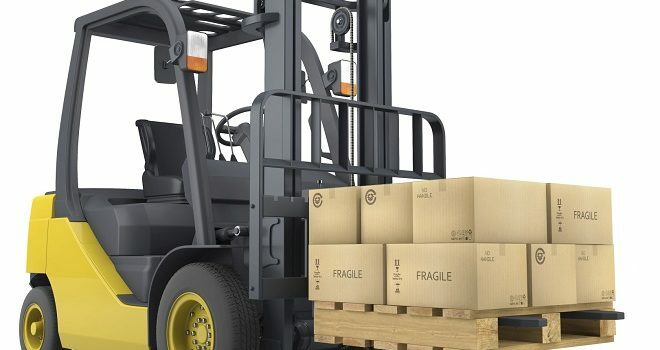 When physical items or equipment have to be moved from one place to another, the usage of forklift plays a prominent role. 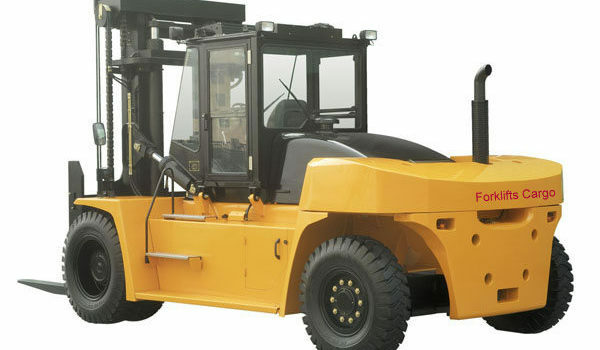 A forklift can be defined as a small vehicle which is meant for lifting materials and moving it to the required place. It usually has two operated prongs at the front of the vehicle which is pushed under the material, and then the material is lifted for movement. We at www.forkliftsforsalelasvegas.com deal with buying, selling, trading and consigning of new and used forklifts. Our machines can be operated by gas, LP, Diesel or by electric power. Each one of the sources has their advantages and limitations. However, it depends on the person desiring the forklift. We are proud to serve throughout Las Vegas and Southern Nevada. Our forklifts are very durable and long-lasting. We respect the value of your money, and that is the reason we help our customers in choosing of forklifts according to their requirements. Counterbalance Forklift Trucks: These trucks have forks installed in front of the machine. It is available in all three sources of power, i.e., Gas, LP or electric. An ideal forklift in case of big godowns. 3 Wheel Counterbalance Forklift Trucks: As the name suggests, there are three wheels in this vehicle. The working mechanism is the same as counterbalance forklift trucks. The only difference is a small wheel inserted in the center of the rear of the machine. This facility allows it to move freely in limited space. These are mainly suitable for movement inside or outside, and when the material has to be loaded in racks, it is ideal to use this machine. Reach Trucks: These are used in case of warehouses. These trucks have the facility of increasing its height and facilitates in the loading of material in higher places. These can be used only inside the warehouse and does not work efficiently in outer workspaces. Sideloaders: These can be used when long/lengthy loads have to be handled. Usually, a person investing in forklift doubts whether to invest or opt for some other option. Well, the decision of purchasing forklift depends on the usage. If usage is less or limited than opting for lease or hire is best. However, if the usage is more and the cost incurred on hiring is high, it is best to procure one forklift. Even though the cost of forklift is higher, one should see the benefits it is providing in the long run. 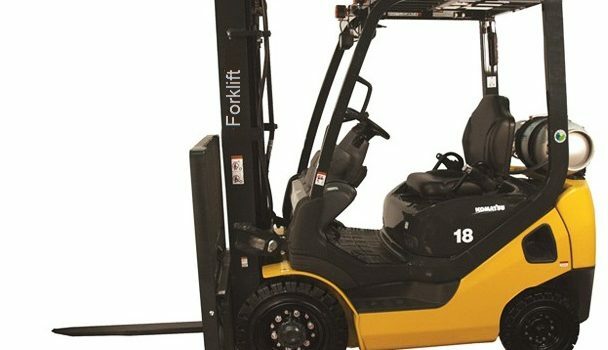 In case of any clarifications regarding the services we provide, visit http://www.forkliftsforsalelasvegas.com/why-call-us/ without any hesitation. We believe in customer satisfaction and give a complete guarantee of our products. Being a complete store of products and services, we ensure that all our products are qualitative and have a reasonable pricing. Every product is checked thoroughly before dispatching it to the customer.